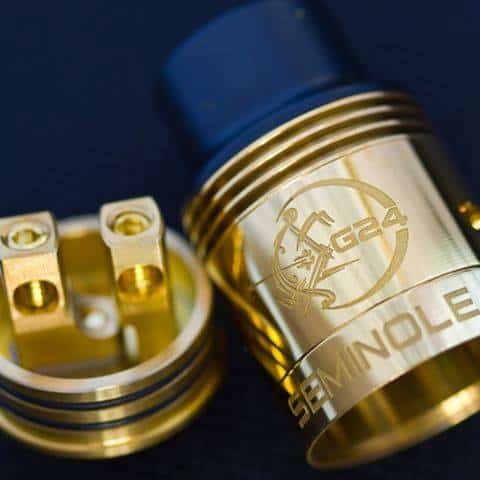 From the makers of Twisted Messes, 13 Heavens 9 Hells, and the Double Vision comes the newest addition to the Compvape lineup: The Seminole G24 RDA! 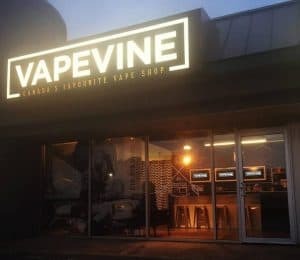 100% Authentic Compvape! 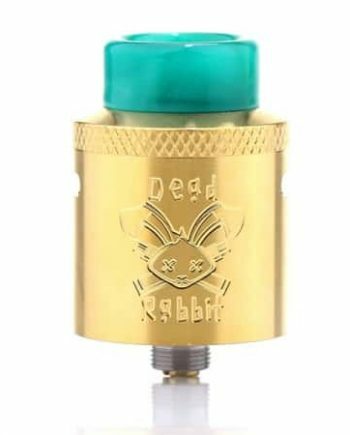 This beautiful new Fully Gold Plated Stainless Steel RDA is truly a piece of Vaping Jewelry! 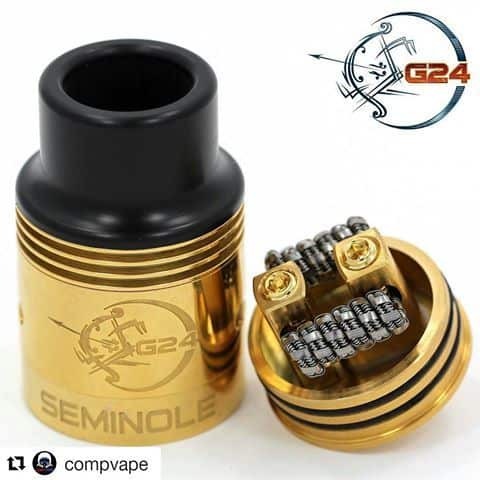 Featuring a 24mm diameter, 2 post, 2 post hole design with 4mm x 4mm post holes and a huge 6mm deep juice well the new Seminole G24 gives you tons of room to build. 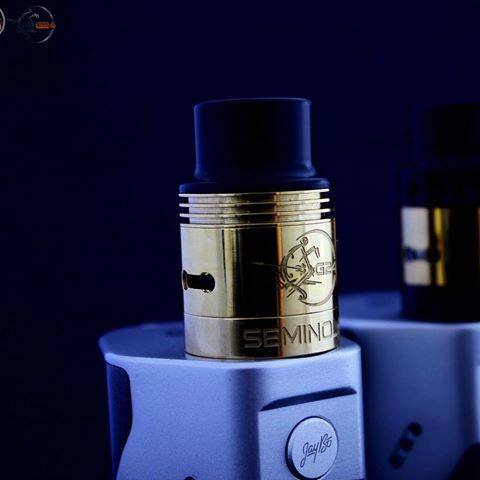 The newly designed Short Delrin Drip Tip is specifically designed so that your lips will never make contact with metal, while maintaining a natural look. 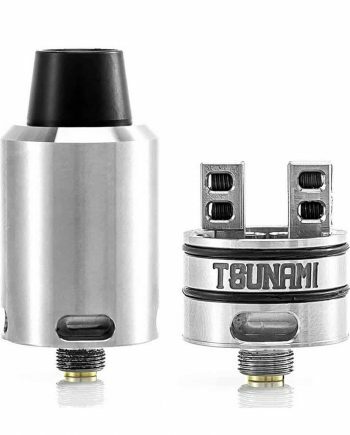 Made from High-Quality 24 Karat Gold Plated 304 Surgical Grade Stainless Steel, with the exception of the 510 positive connection pin, which is Gold-Plated Brass. 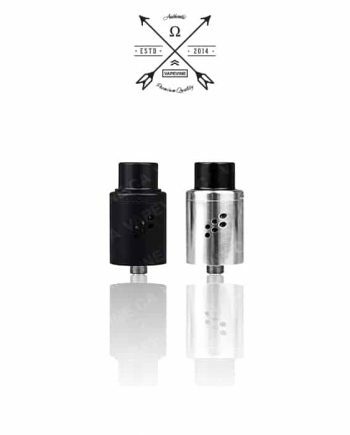 Fully adjustable airflow control ring suits both Single and Dual coil options. 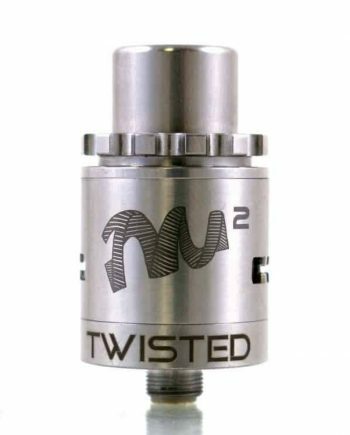 Comes flush in a Black Snake Skin style box with extra Allen Grub screws, Allen wrench, and spare O-rings.